If you're looking for cooking products designed to help you meet your clean eating goals, be sure to check out the Carrington Farms line!. The company specializes in "delicious, organic, non-genetically modified natural food products for a great way to help boost your day!" 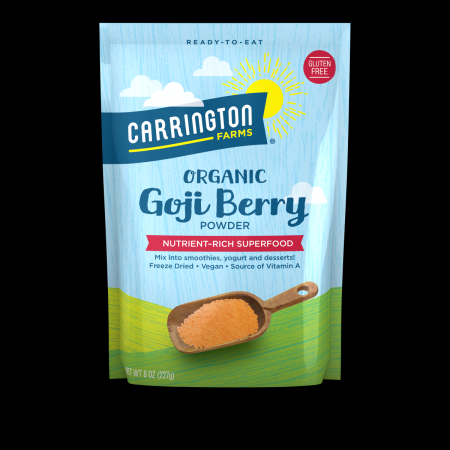 The brand is Good Housekeeping Nutritionist Approved and has several certifications (Kosher, USDA Organic, and NonGMO Verified)! 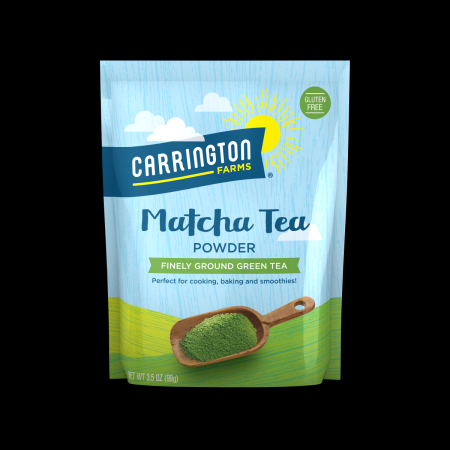 Carrington farms offers a few kinds of plant-based powders that can be used to enhance your favorite yogurt flavor or smoothie recipe, or even to make a DIY green tea protein powder mask for your skin! 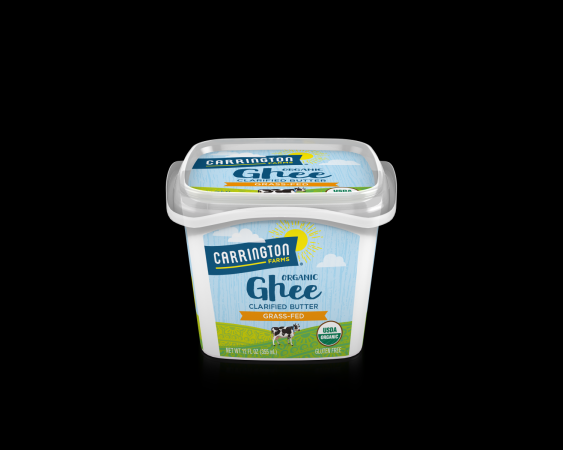 The Carrington Farms line offers a wide variety of coconut oil options and ghee. If you want to enjoy nonstick cooking without adding calories, try Carrington Farms' ghee cooking oil spray or coconut oil spray. Carrington Farms has been in the business of providing high-quality and great tasting non-GMO grains, seeds and oils for many years. Since the company began in 1999, the brand has been focused on providing clean ingredients to consumers focused on healthy eating. The brand's product line includes many options for a wide variety of cooking needs. Note: The author received an assortment of samples from this company at no cost for review purposes. The opinions presented here are her own.